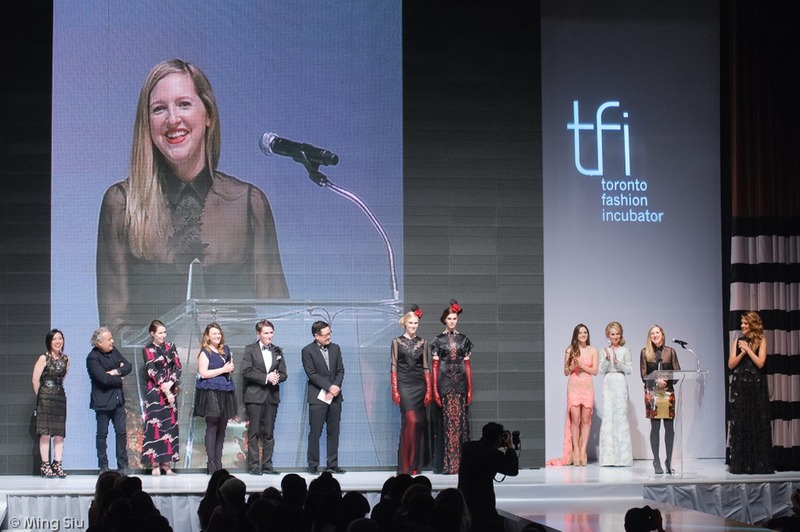 Toronto Fashion Incubator New Labels competition is an annual event featuring up and coming designers. 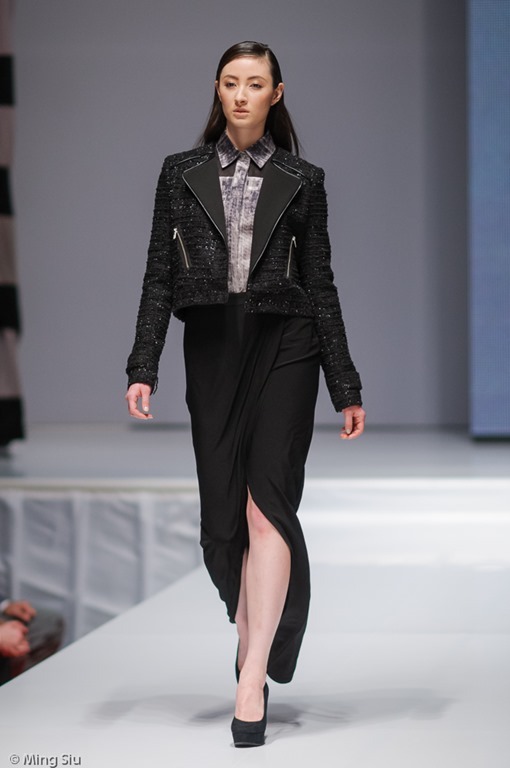 This year the four finalists’ Fall/Winter 2013 collection are shown at the evening gala at The Carlu. 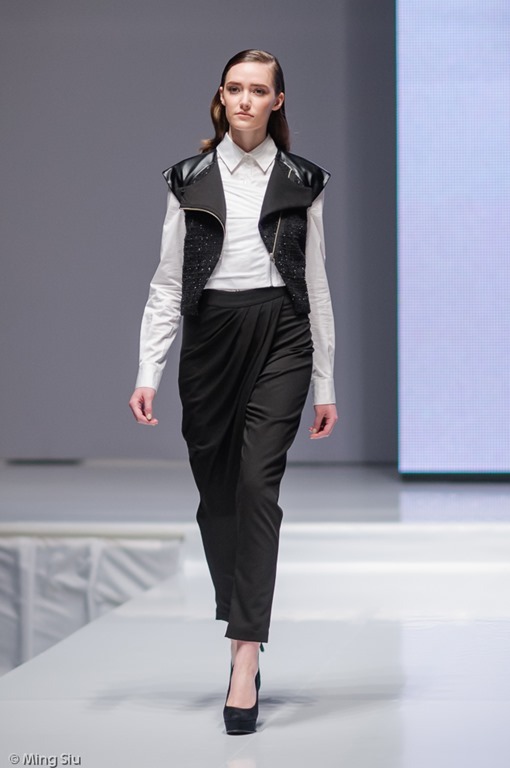 The grand prize consisting of $25,000 cash, a full page editorial feature in FLARE magazine and an opportunity to create an exclusive collection for Target, this year’s title sponsor. 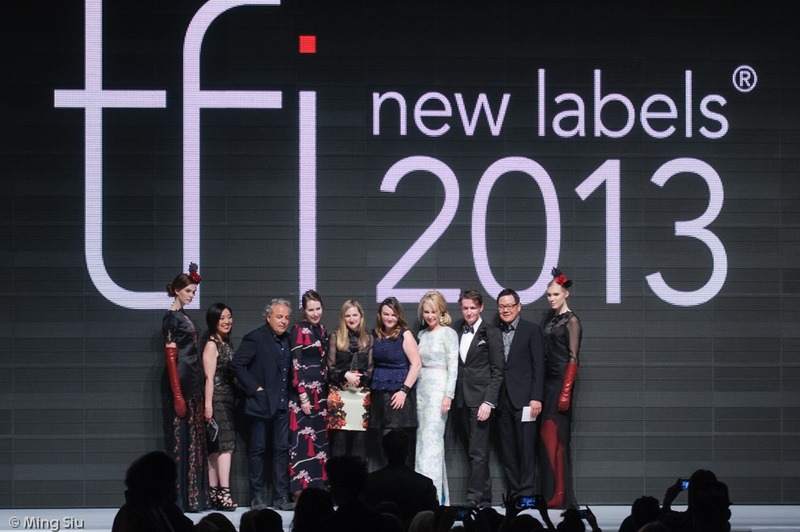 And the winner of this year’s TFI New Labels competition is Sarah Stevenson. 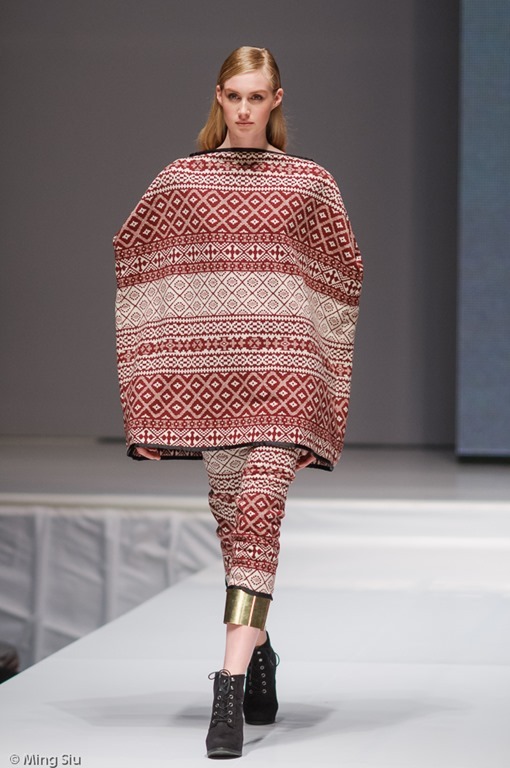 Here are some of the highlights from the runway, we will be covering each collection in more detail in coming installments.